The exploding sport of mountain biking needed a bigger presence and greater reach in Southeastern Pennsylvania, so say hello to the Southeastern PA Trail Riders and say goodbye to Philadelphia Mountain Biking Association. 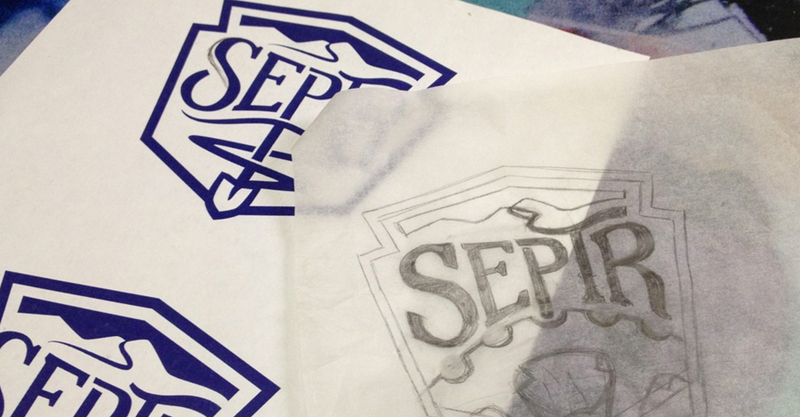 SEPTR is ready to hit the trail. It has a mission to be a bigger and better advocate for local trails then the previous local chapter was. This time around, it has a serious game plan backing it and a talented team to spearhead initiatives. We delivered another solid logo for our local IMBA chapter so they can keep the trails open and accessible to all riders. 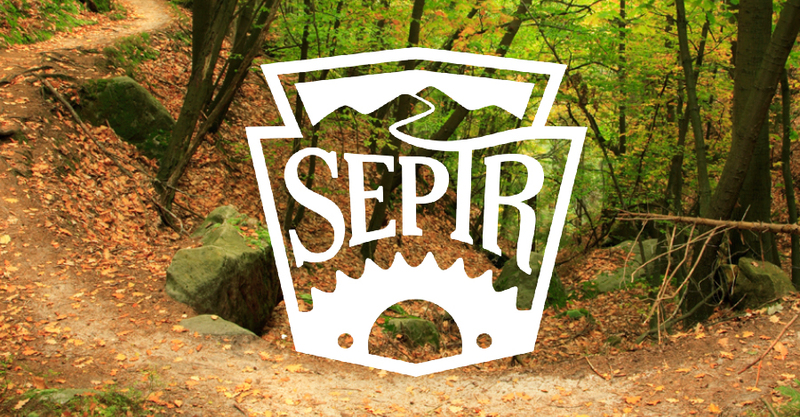 SEPTR is among the few and ready to make a difference in the sport of mountain biking in the Philadelphia region with the support of the International Mountain Biking Association (IMBA).